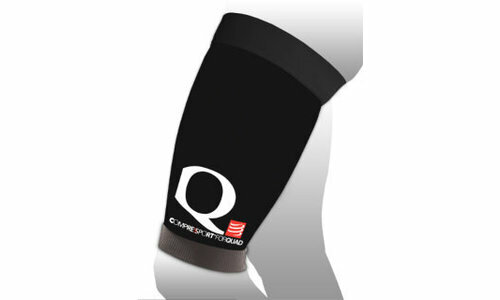 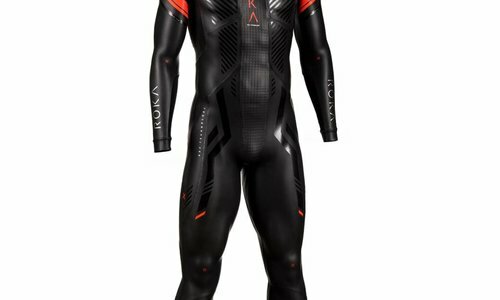 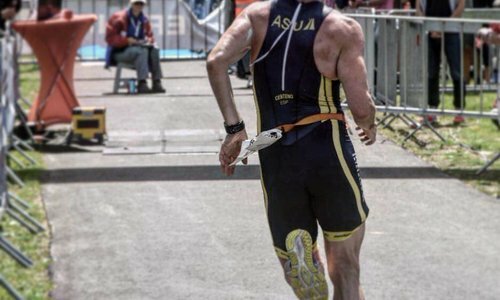 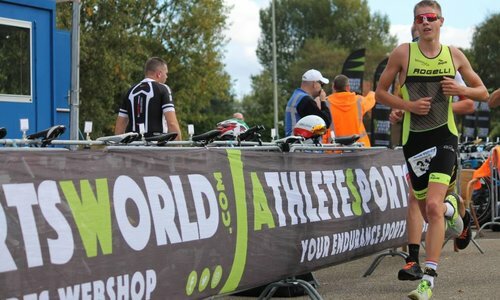 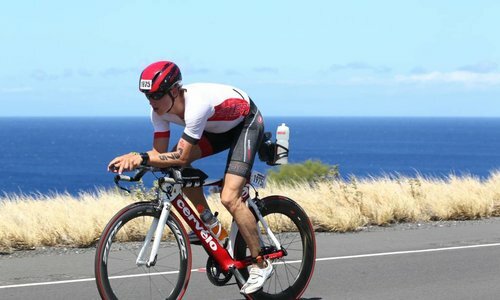 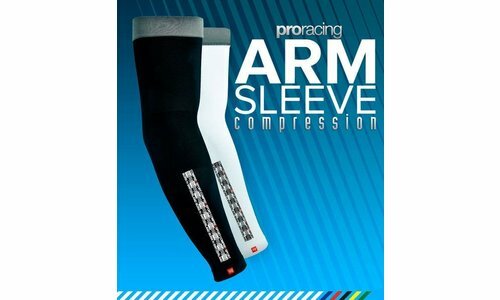 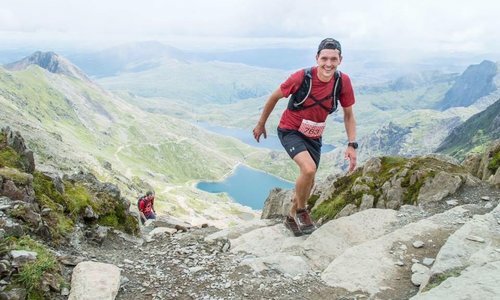 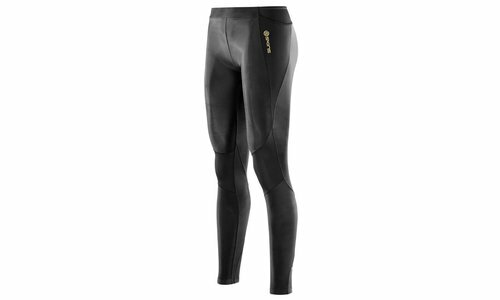 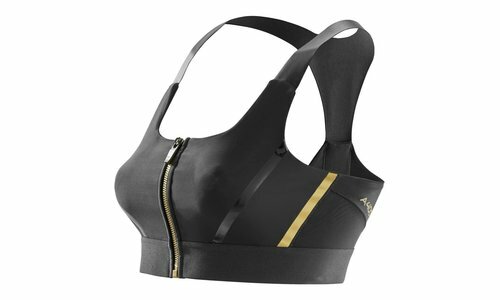 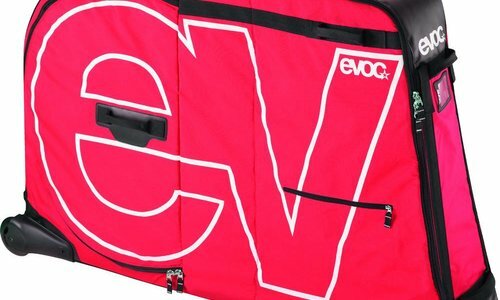 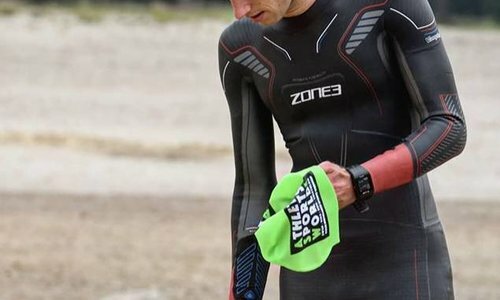 Nice compression clothing that offers support when practicing triathlon. 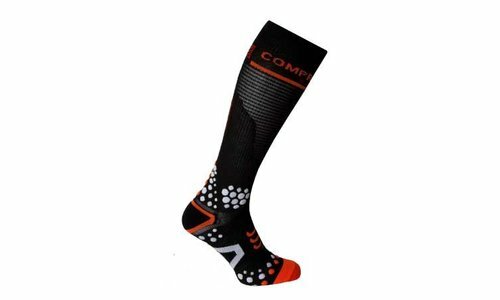 Supports muscles where needed such as calves. 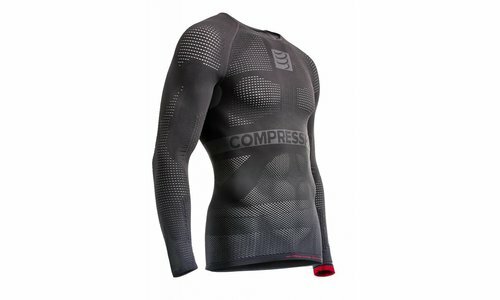 Nice compression clothing that offers support when practicing triathlon. 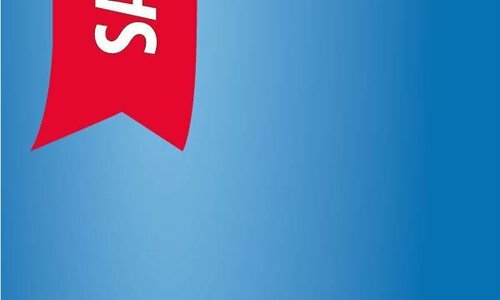 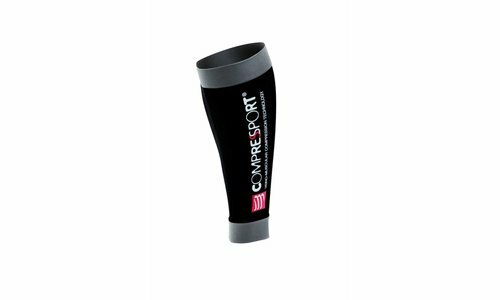 Supports muscles where needed such as calves, thighs, torso and arms.